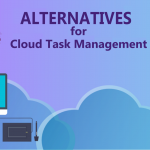 Cloud project management tools have become increasingly popular. Most projects fail because people don’t set practical goals. These tools keep your projects organized so every member of the team is aware of the type and amount of work to be done. Trello is an example and the Trello vs Wrike comparison is one that’s popular in many reviews. You’ll get that along with the other tools like Evernote and Asana in this post. 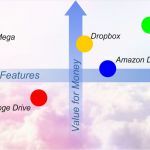 Cloud project management is simply managing projects in the cloud but that’s circular definition and doesn’t help a lot, so let’s look at each term. Project management is the application of knowledge and tools to achieve a desired goal. 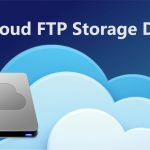 Cloud refers to the space where processing and storage that has to do with the project is done. So cloud project management refers to the initiation, planning and closing of a project in the cloud. There are different benefits associated with using cloud project management tools, the ability to access project status and reports from anywhere is one of them and you’ll see more of these later in the post. Trello is a cloud project management tool, it’s one of the tools discussed extensively in this post. It comes with features like boards and cards that enable you organize your projects from initiation to completion. Special features like its ability to display project information at a glance make it one to beat in the industry, but you’ll still see some alternatives in this post. And one application that does make a challenge in this regard is Wrike but there are Wrike Alternatives too. 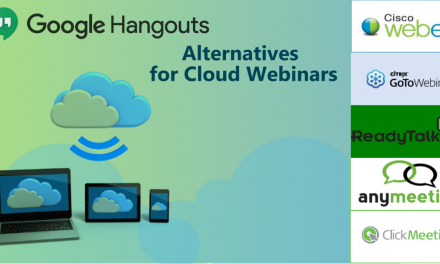 You’ll also see what tools like Evernote, Asana and Basecamp have to offer in this space. They all have unique features that make them strong contenders. 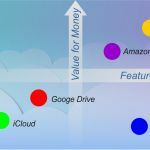 Price is a very influential factor considered when buying software, so a cloud project management tool won’t be any different. A tool may provide great value but the plan on offer will make doing the manual work be the better option. The Trello Enterprise Plan is a perfect option for price comparison because it includes all the sophisticated features of the Trello Business Class and has features like file encryption and 2-factor authentication to keep your projects secure. 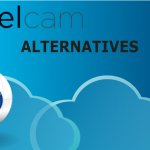 You’ll find similar features in the Trello Alternatives reviewed in this post and that’s why the plan is a fair option for price comparison. Priority email and phone support for quick responses. File encryption and custom security review to protect your files. Get 2-factor authentication to keep project data secure. 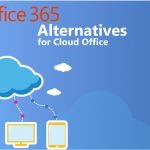 Get active directory integration for processes like domain management. Track data and make adjustments with user audit reports. 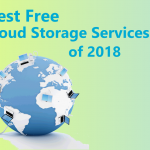 Up to 100GB of storage space available for your operations. View note history to make edits and restore previous versions. Access reports on various devices and view changes in real-time. 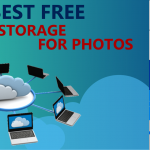 Upload and view files with up to 10GB of storage. Get secure authentication and authorization using Security Assertion Markup Language (SAML). Get unlimited dashboards and priority support for help with your project. Use the cross-regional backup to ensure safety of your work files. Use advanced to-do lists and check-in questions to organize your project. 99.99% uptime guarantee to access your work at any time. 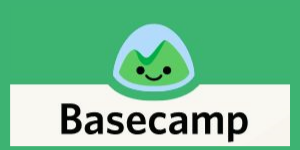 Access free Basecamp classes to get used to the tool. 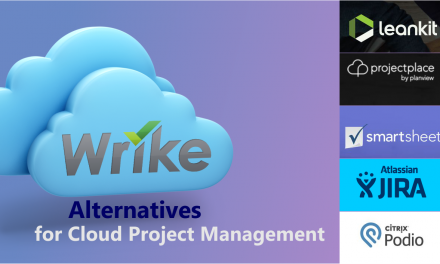 Trello and Wrike are up there in the cloud project management space and they do offer some similar services to users. Two-factor authentication is one feature both enterprise plans offer. This is a security measure that ensures you provide two authentication factors before you can view project files. It protects against unauthorized access to your files. Another feature offered by both tools is the SAML Single Sign-On (SSO). Here’s how this helps you: you’d only need to type your credentials once to connect to the platform. It’s just the same way cookies on your browser work, once they’re installed, you don’t need to type a password whenever you return to that site. But they also have their differences, the network access policies on Wrike are quite inviting. 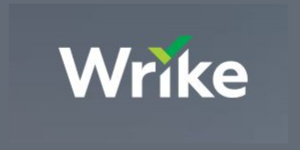 With Wrike, you can grant access to your files to only users with approved IP addresses, so anything outside that list is automatically rejected. Wrike also provides user audit reports so you can track what your users and admins are doing on your account. You can get the Trello Enterprise Plan at $20.83 a month but the Wrike Enterprise Plan is a custom plan so you’ll have to contact support but you should expect it to be a bit more than the $34.60 a month Wrike Marketer’s Plan. You may not expect the Evernote from Apple to do well with project management as it is more of a traditional note-taking tool but there are features in there that can help you organize your projects. 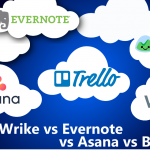 Trello and Evernote integrate with a lot of applications. This helps provide effective collaborations during projects. Google Cloud, Slack and Google Drive are just some of these third-party apps. Trello and Evernote sync across all devices as long as you’re connected. This is good so you don’t need to get to your home computer before you can make edits to a file. And talking about differences, Evernote’s web clipping feature is one you can’t ignore. It helps you get helpful online resources attached to your project notes. Keeping these web links on a different note can get you confused so by clipping both, others can easily refer to a useful resource. You can also search for text inside images with Evernote. This is another unique feature the tool provides. 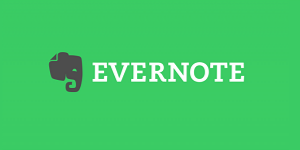 The Evernote Premium plan retails at $69.99 a year while the Trello Enterprise Plan can be gotten at $20.83 a month. 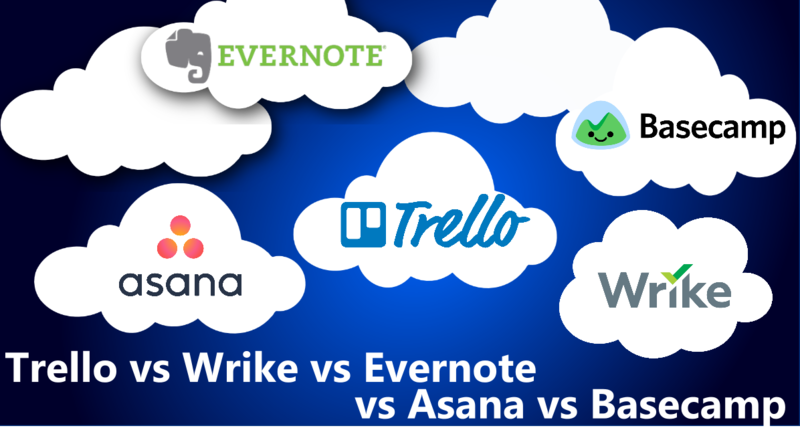 Asana is another cloud project management tool in this comparison post. Like Trello, Asana integrates with lots of third-party apps that can help your project. 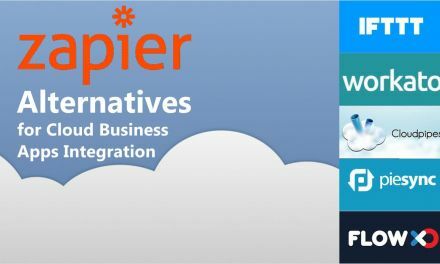 Trello calls its integrations Power-Ups though and they have a little over 150 of them. Asana doesn’t aim that high though, so you’ll get just over 60 integrations. And just like you have boards on Trello, Asana calls these dashboards. Another feature both tools share is their ability to involve as many team members as you want on a project. Most boards/dashboards involve input from different users and Asana and Trello ensure that there’s no limit to the number of members that can access a project file. But there are some features that differentiate both tools, Asana’s user provisioning and de-provisioning feature make user management easier. These features help to manage information about different users and set a framework that ensures that a user that has been deleted from your team won’t be able to access current project files. 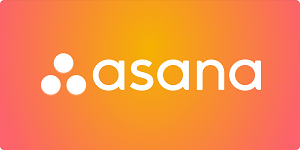 The Asana Enterprise Plan is a custom plan so you’ll contact support for a quote but you should expect it to be higher than the $9.99 a month Asana Premium Plan. 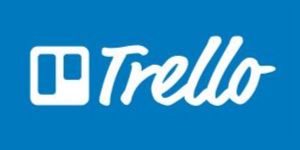 You can get the Trello Enterprise Plan at $20.83 per month. And finally, we have Trello and Basecamp going head to head. Are there any similarities? You can bet they are. Trello and Basecamp provide video tutorials for beginners on their platforms. Trello also runs a community where you can ask and get answers but Basecamp has more video tutorials hosted on their site. Trello and Basecamp invest a lot in security so you can be sure your data is safe. Basecamp performs data transfer with HTTPS so data is encrypted to unauthorized users and decrypted if you’re logged in. Basecamp also regularly updates its software to remain resistant to attack. And Trello uses features like two-factor authentication, file encryption and intrusion detection to keep your boards safe from unauthorized access. But there’s still that thin line that separates both. Basecamp has a very interactive message board and you can embed images into your messages if you like. And if you want to get clarification on anything, you can use check-in questions for quick answers. Basecamp’s all-inclusive plan retails at $99 a month as compared to the $20.83 a month Trello Enterprise Plan. You’re working with team members from across the world but you need everyone to use a particular resource on this project, direct mail will waste time and may start a cycle of unnecessary back and forth emails, cloud tools help you pin all resources and instructions on the same project page. With cloud project management tools, team members can get feedback and easily make changes to their submissions. Members can pin questions and admins don’t have to respond to already solved queries. 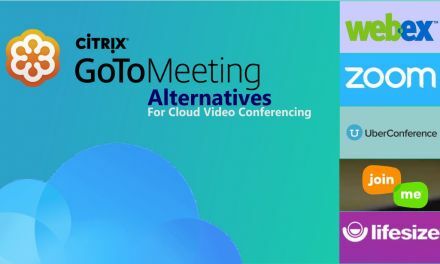 These tools integrate with tons of third-party applications, this helps make sharing final solutions with admins easier. 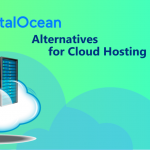 All these tools provide internal backup services but if you want a copy on your home computer, the integrations are what you’ll need for that.